“Now, all Davi roll have digital signals running into one sole wire (BUS) that exchange data among all the machine’s electric, electronic, mechanic and hydraulic components, ultra-fast, and supplies a first aid diagnosis on the correct functioning of each of the parts connected to. 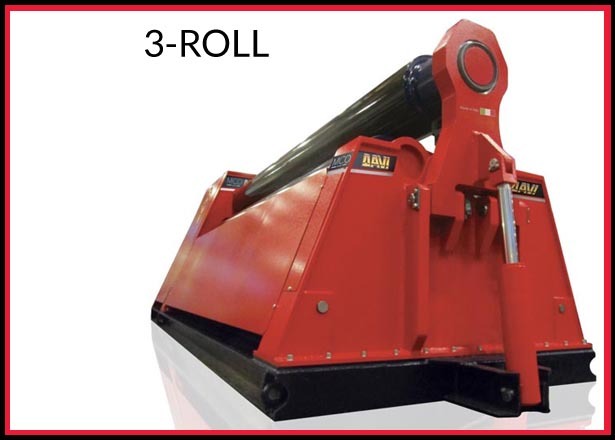 Plate Rolling Machines : For all your needs of plate roll, angle roll and press roll, entrust yourself in Engineering Machinery to provide you with the best possible machine for your requirements. 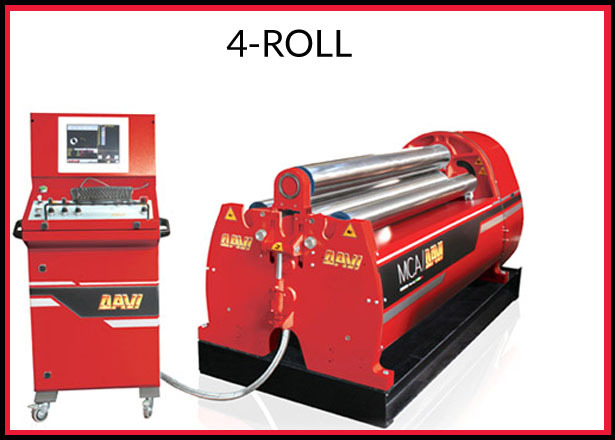 Rolling is an art form and we can provide the machine for you meet your specific needs , for more years then we care to remember we have being supplying 3 & 4 Roll Nc and Cnc Rolling machinery. 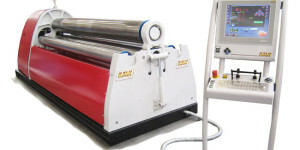 Plate Rolling Machines – 3 Rolls Plate Machine | 4 Rolls Plate Machine | NC & CNC Controlled Plate Machines.